This pump features a 1-phase, permanently lubricated motor that is maintenance-free. 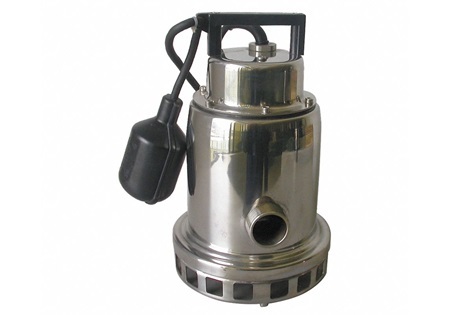 It's designed to drain flooded basements, window wells, construction sites, swimming pools, etc. The automatic shutoff helps reduce the chance of overheating and will restart after it cools down. 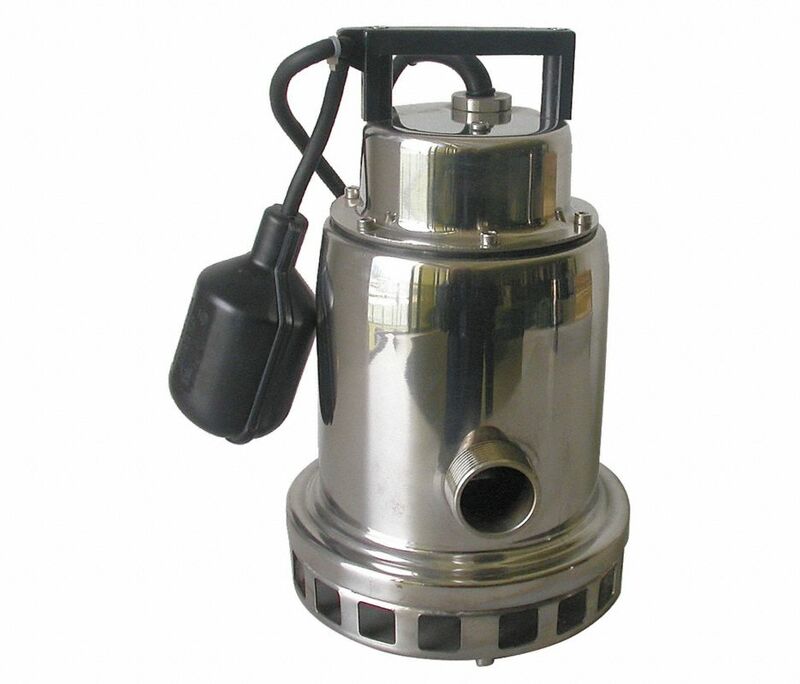 The pump can be placed anywhere from foundation drains in houses and other buildings, parking lots, manholes, retention ponds, and truck docks. Min. Sump Pit Dia. : 12"